Research by Kaspersky Lab has found that the UAE is failing to protect their data properly. Even though the ever growing population recognises the danger of cyber criminals and their security threats, only 68% of the population seek to protect their data with a password. 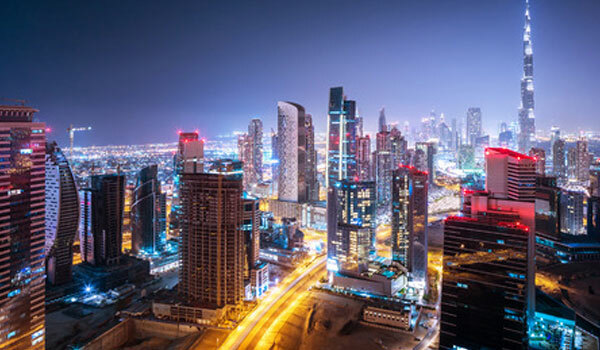 The study shows that whilst over half of the UAE agrees that cyber criminals, hackers and malware pose high risk threats to their data, only 10% of the population have a security solution on their device. A greater 56% admit their lax approach to protecting their data and exposing it to risks. General advice informs users to safeguard any form of valuable information by taking a robust approach to protect possible vulnerabilities.